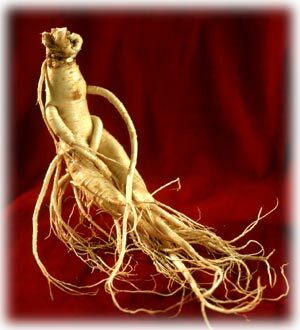 Posted by paripl110707 in Ginsendosides, Ginseng Extract, Herbal. Approved by German health authorities to promote energy and mental focus, but evidence is inconclusive. Can be prepared as a tea but is generally taken as a standardized extract that provides 4% ginsenosides. Typical daily amount is 200 mg of a standardized extract, taken as 100 mg twice daily. Generally safe in appropriate amounts, but may cause insomnia in high doses. Not for use during pregnancy.